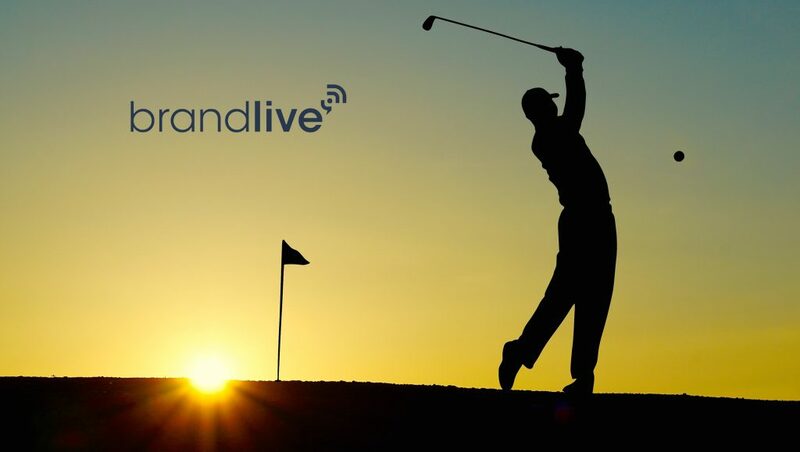 Leading omnichannel live video platform, Brandlive has released the results of its live video survey in partnership with IBM Cloud Video on the state of live video streaming in the present marketplace and what 2018 will look like. The study uncovered a number of trends for 2018, including those company already leveraging live streaming video are planning to increase their use of live streaming video in the coming year. The study also shed light on how executives from consumer product brands and retailers use and value live streaming video for their business. Across all uses of live video, the top three were for the purposes of training, media/influencer briefings, and broadcasting in-person events. The video is projected to make up as much as 82 percent of all Internet traffic by 2020, a growing share of which will be live video content. From high-profile live events – like the launch of the Tesla Model 3 and the GoPro Hero 6 – to internal events such as sales team training, and employee town halls, 2017 made it clear that more brands and retailers are taking advantage of the benefits of live streaming. It has become an important method of launching products online to consumers across social networks and websites and is highly effective in keeping employees connected to regional locations and varied time zones. Overall, respondents found the most benefit in the engagement metrics: from bringing a human element to digital marketing (59.48 percent), to engaging users over social media (56.90 percent), to simply benefiting from increased viewing time through on-demand video (43.10 percent). Companies who have adopted live video to train salespeople and associates are among the top-rated use cases for live video ROI. In the past 12 months, 55.56 percent of respondents used live video to train retail associates, 50 percent used it to train sales representatives, and 47.17 percent used it to train customer service representatives. Companies are looking to merge the buy-now experience with live video, which will offer higher levels of engagement than a pre-recorded video with 60 percent of respondents planning to pilot live e-commerce sales for the first time next year. Executive teams can go a long way in achieving a connected corporate culture via live video. With its authenticity and ability to elicit emotion, live video has the potential of boosting employee loyalty. Data gathered from this survey targeted brand and retail executives and their current use of live video streaming. Over 200 employees from different companies were represented in the data. Of those respondents, 30.70 percent worked for a company in retail, with 16.34 percent working for agencies. Well over (58.42 percent) of respondents worked for a company with fewer than 100 employees, with 16.83 percent working for companies with 5,000+ employees. Likewise, there was a similar connection between overall revenue from these represented companies, with 49.01 percent making under $5 million and 15.84 percent making over $1 billion in revenue. Currently, Brandlive provides an omnichannel live video platform for brands and retailers who use it for training, marketing, and e-commerce events. The end-to-end live video platform enables brands to connect their best product experts and influencers directly to global digital audiences, who can then interact with those experts.